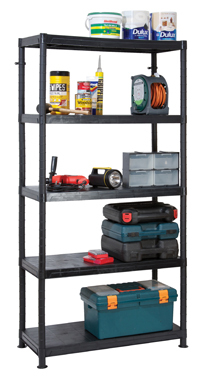 GA131 H/duty 2-way Shed Shelving will hold a 50Kg load spread evenly. sizes: One unit contains Five shelves and uprights. 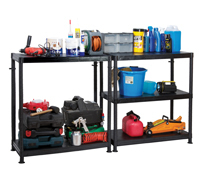 Includes FREE Tool hanging storage Kit.